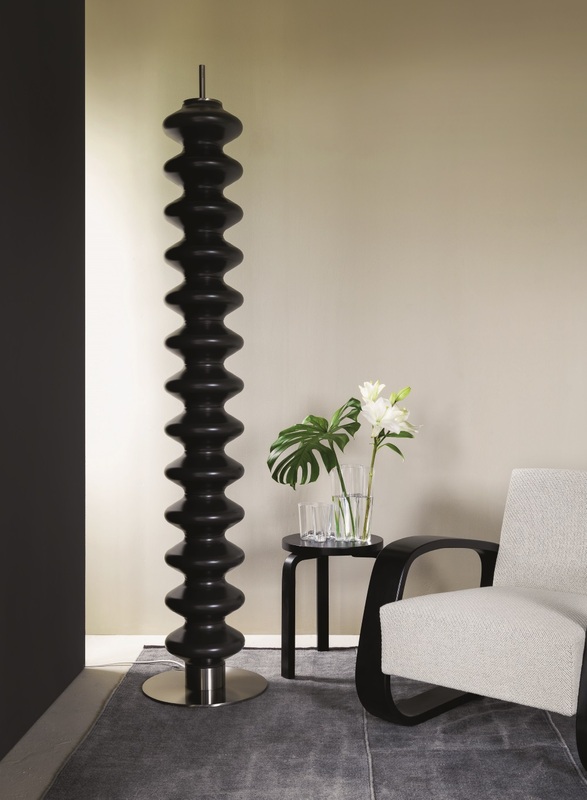 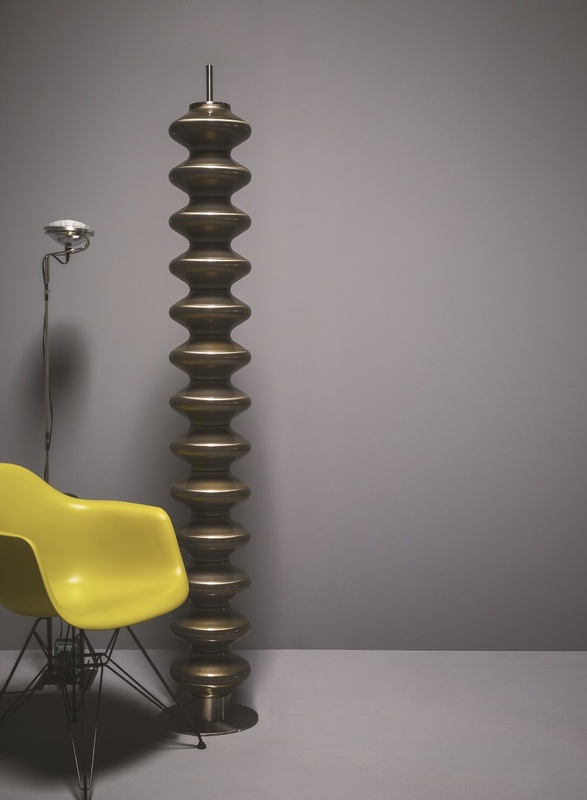 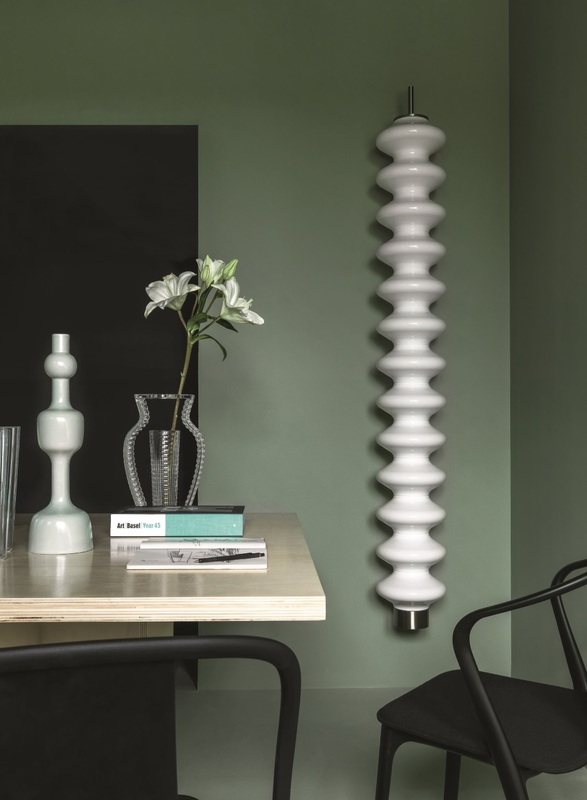 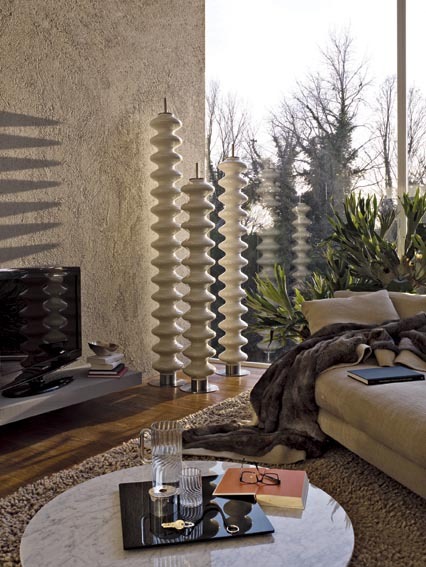 The Milano radiator, part of the Elements collection by Tubes, is a totally multifaceted interior design item whose main feature is its versatility. 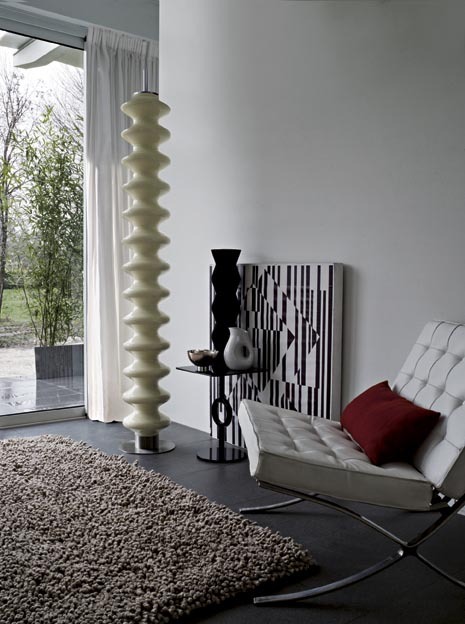 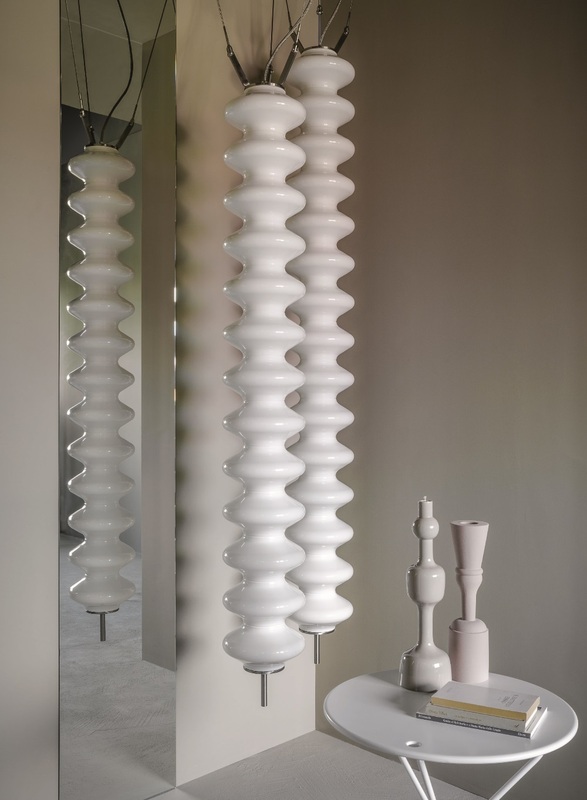 It was designed by AstoriDePontiAssociati in 2006 and was one of the items selected by the Permanent Design Observatory and published in the ADI Design Index 2008, for its high technological innovation and design content. 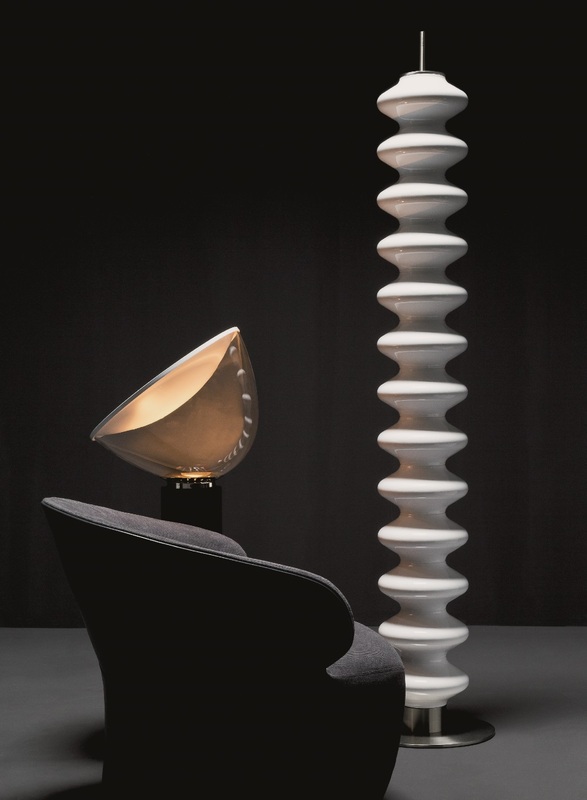 The high innovation level of design in Milano is confirmed by the curators of the Die Neue Sammlung - The International Design Museum Munich, who have selected it for the design permanent collection of the museum.